At Cox Heating & Air Conditioning, we know just about everything there is to know about HVAC systems. That isn’t because our HVAC technicians have magical powers. It’s simply because our HVAC specialists have committed themselves to expending the time and effort necessary to undergo the comprehensive HVAC training that makes them so good at what they do. 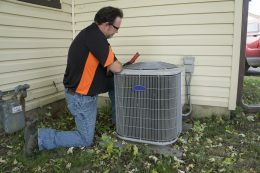 Our dedicated HVAC specialists also have extensive field experience handling each of the HVAC services they provide. One thing our customers may rest assured of is that our crew comprises of technicians who not only care, but who also thoroughly know their craft. 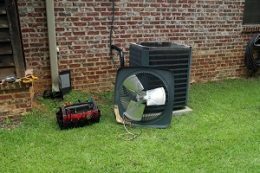 When your heating and cooling system needs repair, our crews are always on task. 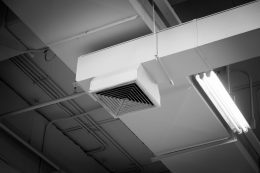 Our specialists go to work immediately, diagnosing the problem and determining what it will take to restore – and even improve – your system’s function. We then make the repairs, while enjoying the sense of fulfillment that comes from creating another satisfied customer. Even when repairs are urgent and must be carried out at inopportune times, you can rest assured that our specialists will be on call 24-hours a day, ready and waiting to respond. As your experienced local HVAC specialists, Cox Heating & Air Conditioning is proud to bring you the comfort you crave during the hot summer and cold winter months. Your HVAC system should give you many years of optimal performance if you ensure that it receives regular maintenance. In addition to changing – or at the very least, cleaning – your air filters every month, you should regularly schedule routine maintenance checks for your system. 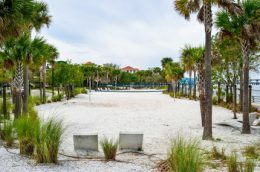 Maintenance checks should be done twice a year, in spring and fall, just before the hottest and coldest seasons of the year, when your system works its hardest and is in greatest need of more efficient operation. Our HVAC service agreements can help you schedule this crucial but often-overlooked service on a regular basis. For our Clearwater customers’ convenience, Cox Heating & Air Conditioning offers a full line of quality HVAC products. 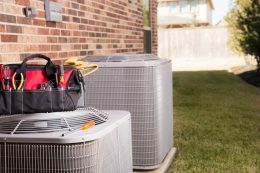 With outdated systems, where HVAC repair would be less practical than replacement, we help you assess your needs, based on the size of your space, your lifestyle, and your budget, offering expert advice on which system might be most appropriate to your situation. Once you’ve selected the system that’s right for you, Cox Heating & Air Conditioning will provide the fast, efficient installation service you need to get your system up and running right away. 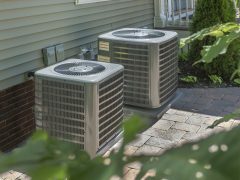 What Happens If You Skip HVAC Maintenance? Prepping for the summer months? Is your HVAC system ready?